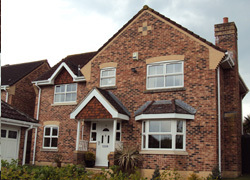 "I am delighted by the work Q3 Windows have carried out on my home. The quality of the product and the finish of the installation is superb, and I was extremely pleased with the careful manner in which your installers worked throughout my home. I would not hesitate to recommend Q3 Windows to friends and family, and should the need arise, would definitely use you again in the future. Thankyou for an excellent and professional job." "I would like to thank you very much for an excellent job. 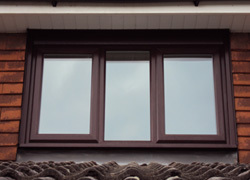 The windows look superb and I am very aware of the care and skill you and your team used in achieving that standard. I have no hesitation in recommending Q3 Windows to other interested clients and wish you the very best for continued success." "A big thankyou to all at Q3 Windows for a superb job of replacing my fascias and guttering. I am delighted at the difference it has made to the appearance of my house, and wouldn't hesitate to recommend you." "We would like to say a big thankyou to all at Q3 Windows for the fantastic job installing our new windows and doors. They have made a massive difference to the appearance of our house, as well as much better heat and sound proofing, which has been great with all the snow over Xmas! 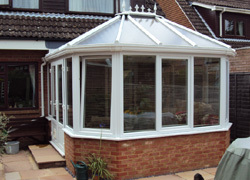 We wouldn't hesitate to recommend Q3 Windows." 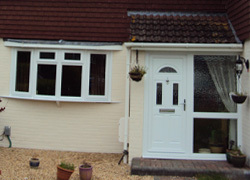 "We would like to thank Q3 Windows for an excellent job installing our new windows and Front door. We are so pleased with the difference they have made - they look superb! Your installation team were excellent throughout the job, and left our home clean and tidy every day. I have already recommended Q3 Windows, and will continue telling everyone what an excellent job you have done!" "We would like to thank Roy and his team at Q3 Windows for the fantastic job they have done on installing our conservatory. From Roys advice on design, to the teamwork of the installers, Q3 Windows were professional and helpful from start to finish. We are looking forward to spending our evenings enjoying our new conservatory. Thankyou." 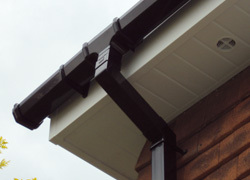 "Thankyou for an excellent job replacing our Fascias, Soffits & Guttering. It has made such a difference to the look of our home. 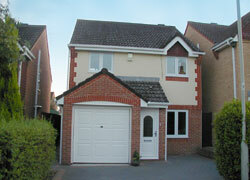 Our neighbours have all commented on how good it looks, and we didn't hesitate to recommend Q3 Windows." 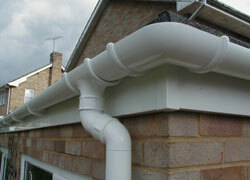 "Thankyou for a wonderful job replacing our Fascia, Soffits & Guttering. 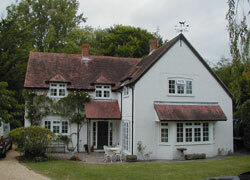 We are so pleased with the difference it has made to our home, we would definately recommend Q3 Windows." 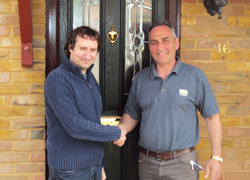 "Thankyou for a wonderful job installing our new PVCu Windows. We are so pleased with the finished installation, your team of installers have done a fantastic job. We are happy we took your advice to replace the timber architraves with plastered reveals, it has really modernised our home. We will be recommending you to friends and family, and wish you every sucess in the future."